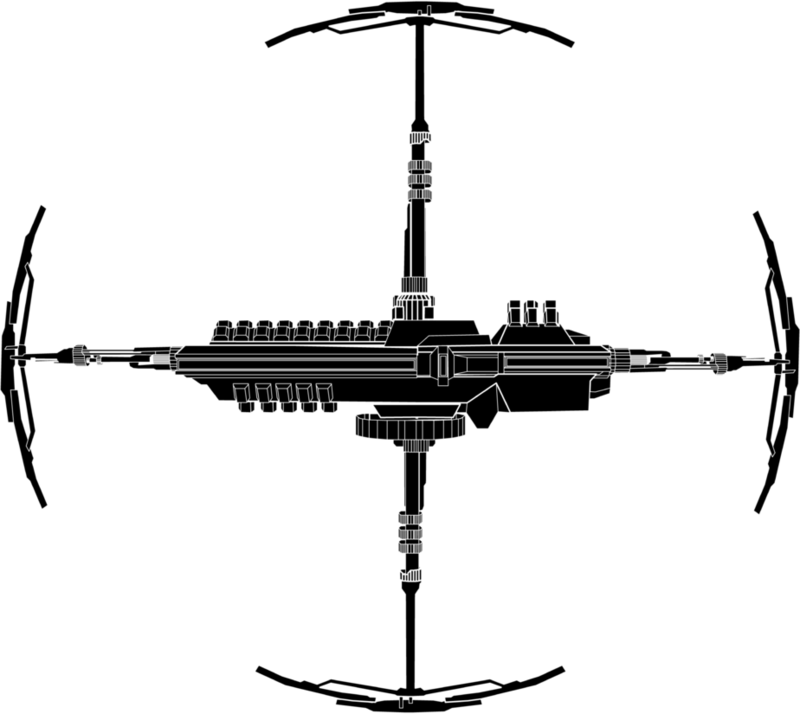 Axiom is proud to present the Espial Space Station as the vessel serving on Mission Psy Prime. The Espial is the most advanced spacecraft ever to explore beyond our atmosphere. No other Axiom ship or any spacecraft in history has simultaneously possessed so much power and technological capabilities. A mission is only as great as the people leading it and we’re incredibly proud of the crew selected for the Psy Prime mission. 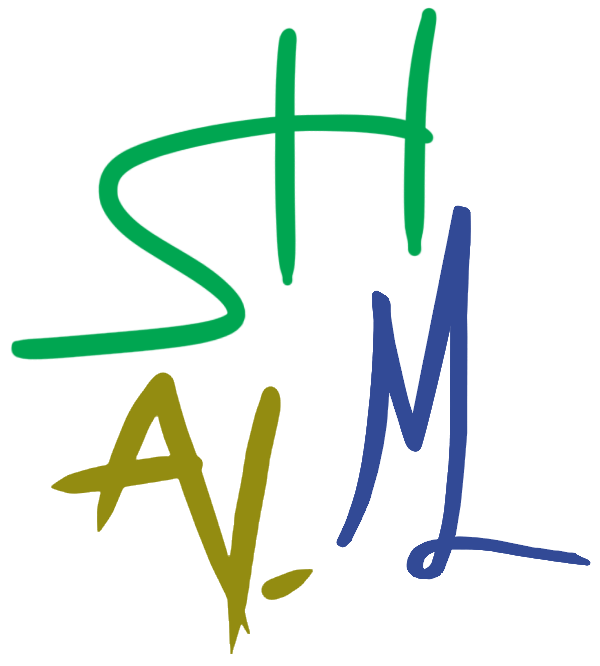 Axiom is proud to introduce to the world the Mission Psy Prime team. They are the brightest from their field, and will lead us to new depths beyond our galaxy of which our forebears could only dream. The revolutionary Mission Psy Prime, led by Axiom, will mark the most ambitious achievement our history has seen. Axiom is now accepting applications for crew members to serve on this mission – apply here. 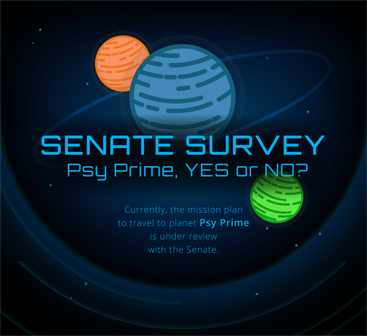 Thanks to your efforts, the World Senate approved Mission Psy Prime to explore and study the new planet of its namesake. 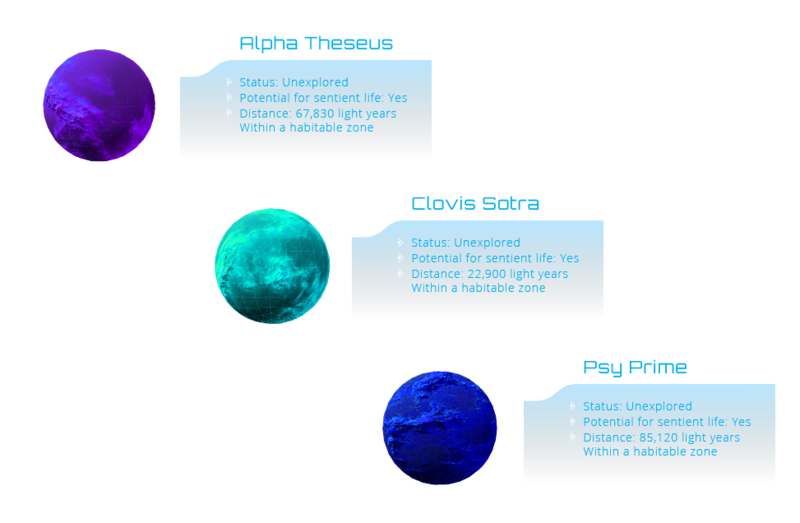 Mission Psy Prime proudly borrows its name from the successful Axiom project that first discovered the potentially habitable Planet Psy Prime. 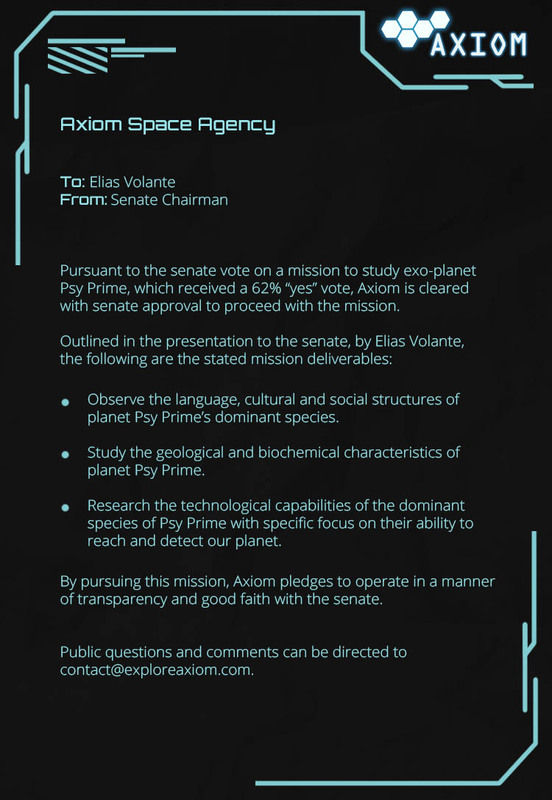 Axiom was honored to earlier present to the Senate a detailed and full program for geological, cultural and technological studies of Psy Prime. With our team of the world’s best space engineers and aerospace mechanics, the possibilities truly are endless. We’re captivated by the discovery of this intelligent species on the exoplanet Psy Prime and we’re prepared to share new details and images of the planet taken from our probe before it was destroyed. 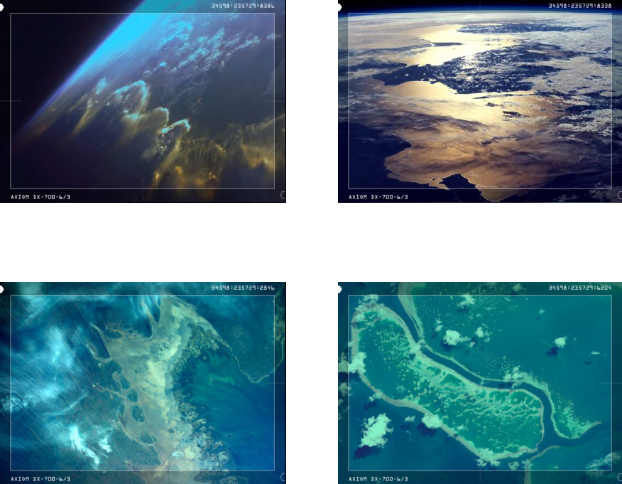 Our DX700 probe has reported data and images back to Axiom with data and images to answer the eternal question, once and for all, what us here at Axiom have always known in our hearts to be true, that a habitable world with intelligent life exists within our reach. 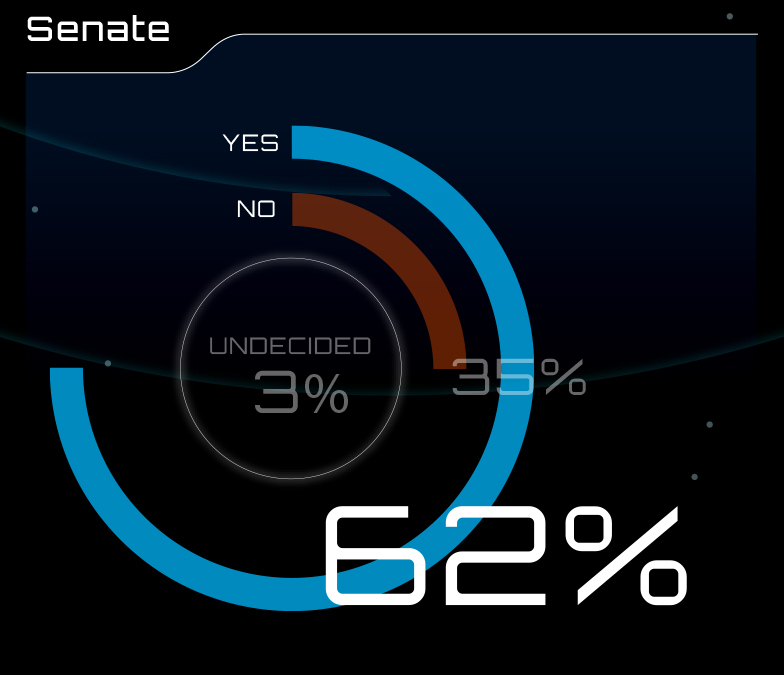 Axiom is proud to share an unprecedented moment that will define a new era of our civilization. We have discovered a planet with sapient life. Two days ago Axiom Space Agency initiated a deep-space un-manned probe mission to uncover more details about the recently discovered potentially habitable exo-planets.